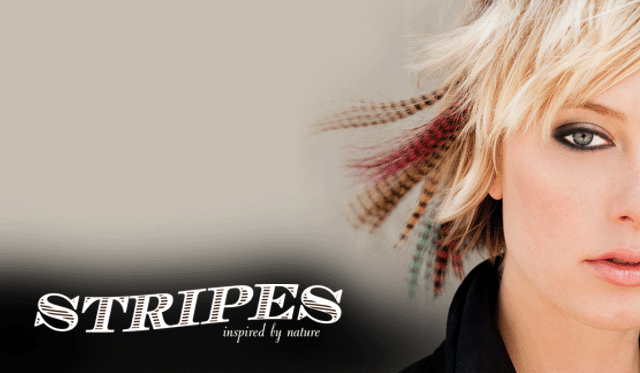 Stripes are 100% human hair, dyed to reflect nature’s patterns. PURE Stripes allows stylists to expand their creativity. Stripes are cruelty free.